The property, located at 28903 Avenue Paine, features a two-story lobby, 19,008 square feet of office space, and a modern warehouse facility with 30’ clear height and 18 dock doors. Lief Organics will move into the new state-of-the-art space over the next 6 months. CBRE’s Craig Peters represented the landlord, Rexford Industrial. CBRE’s Sam Glendon represented Lief Organics. Lief Organics has been rapidly expanding for years. They originally started their business in 2008 in about 8,000 SF, then grew to over 30,000 SF in several buildings. Just last year they consolidated their operations in a 47,000 square-foot facility on Industry Drive, after outgrowing their multiple units in the Valencia Industrial Center. Lief Organics has a growing staff of over 100 and has reached sales over $30M. 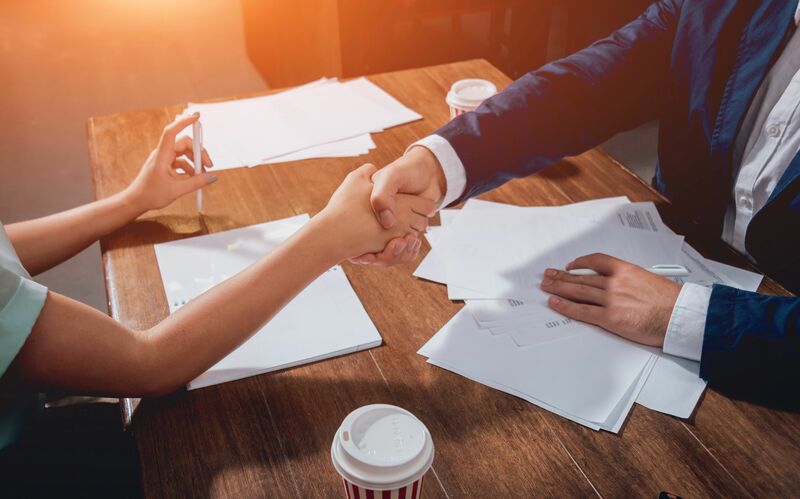 Holly Schroeder, President & CEO of the Santa Clarita Valley Economic Development Corporation said, "We are excited to see Lief's continued growth and success and their commitment to stay and grow in the Santa Clarita Valley is a testament to our business-friendly region." 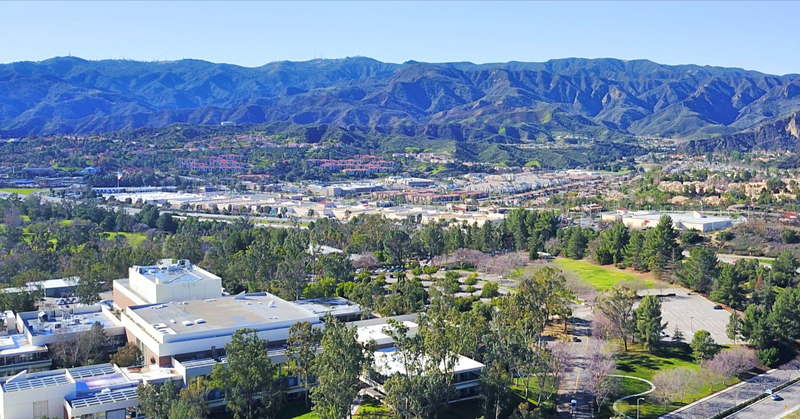 The Santa Clarita Valley is a thriving center for high-paying industry clusters such as advanced manufacturing, medical devices, aerospace and defense, information technology, and digital media and entertainment. 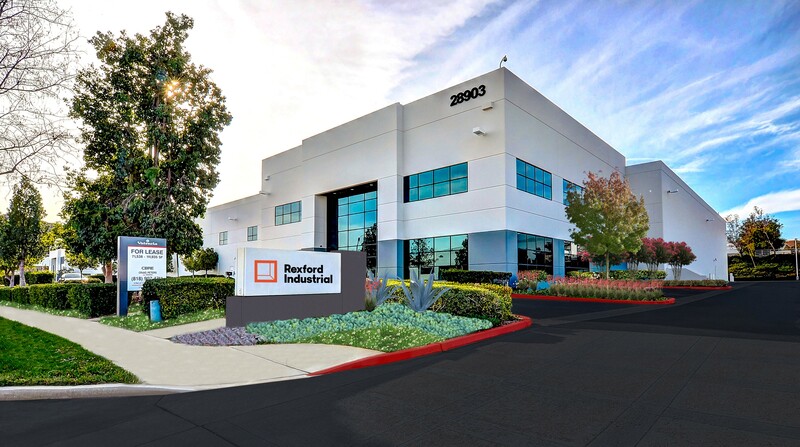 “This project is situated in a very desirable area within the Greater LA area and was the perfect solution for Lief Organics, which was in need of Class A space to accommodate their rapidly growing business,” said Dagmara Landau, regional associate vice president of Rexford Industrial.